SpaceX continues to do the unthinkable. Last week, the private space giant successfully landed a used Falcon 9 rocket on one the company’s drone ships in the Atlantic Ocean. The endeavor marks a historic mark in space transport, representing the first time ever SpaceX reused and landed one of its rockets. The Instagram video below shows the Falcon 9 touching down like a feather on the floating barge, constituting the sixth successful attempt overall and first time SpaceX landed a rocket which had already been to space. There is no doubt that the future of space travel is bright! SpaceX CEO Elon Musk has announced the private space company will be involved in an unprecedented mission set to take place very soon. In Late 2018, SpaceX will launch two private citizens around the moon aboard a spaceship which is set to carry out its first unmanned test flight later this year. The tourists “have already paid a significant deposit,” Musk said. He added, “This presents an opportunity for humans to return to deep space for the first time in 45 years”. 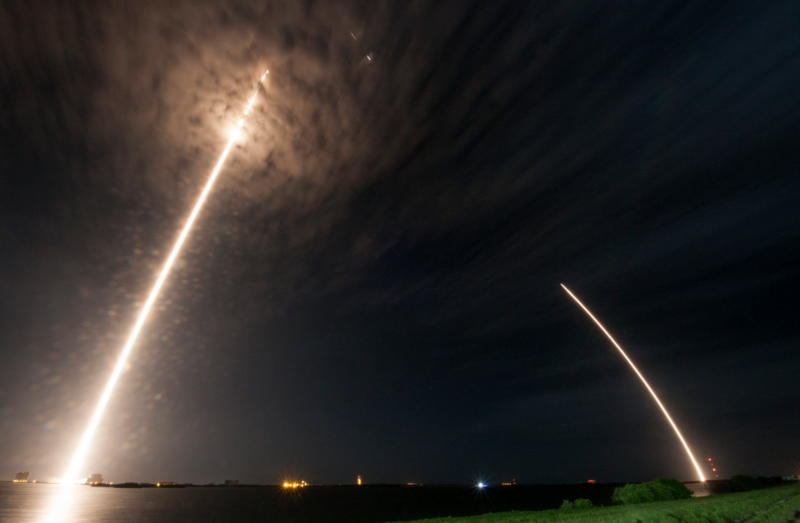 SpaceX is collaborating with NASA in order to make the groundbreaking mission possible. 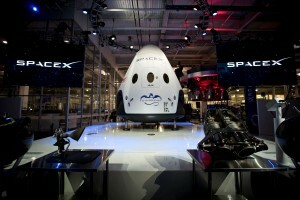 Musk said the two passengers “will travel faster and further into the solar system than any before them”. The space tourists are expected to make a loop around the Moon, skim the lunar surface and then go well beyond. 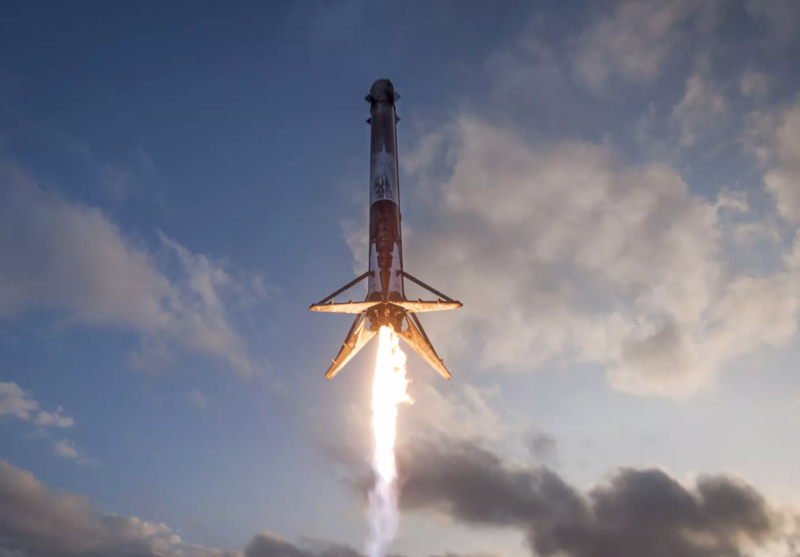 This past weekend, not only did SpaceX successfully send a payload up to the International Space Station, the company also successfully landed the first stage segment of the Falcon 9 rocket at Cape Canaveral. While this may not sound like a big deal seeing as how SpaceX has successfully landed rockets in the past, this marked the first time one landed while carrying out a NASA-contracted ISS delivery. What once seemed nearly impossible has now become commonplace, representing an exciting future for SpaceX and the space exploration industry as a whole.